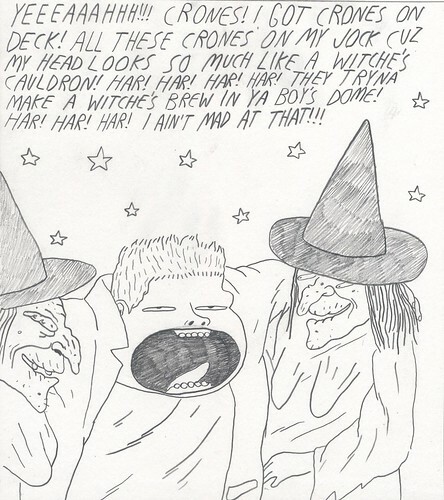 Crones on Deck, a photo by willlaren on Flickr. When drawing for Slurricane #4 I actually ended up with too many new drawings and some had to be cut. this is one of those drawings.